Is your mouth watering yet? 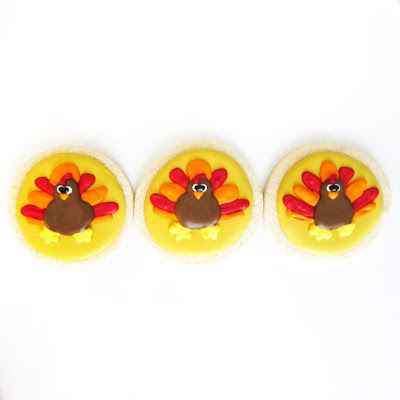 This week's Hump Day Giveaway comes from the Piece de Resistance, an Etsy shop specializing in handmade sugar cookies. 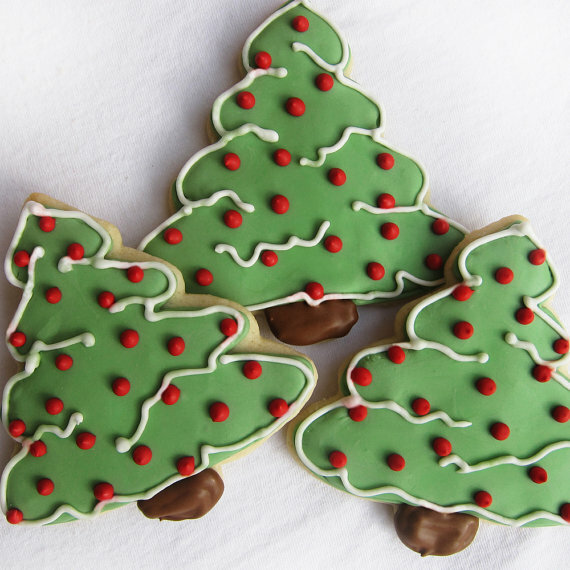 The shop's owner Syrah is offering up one dozen cookies to one lucky reader! I think my favorite are the Pilgrims & Indians Sugar Cookies (which are Valencie orange zest cookies with almond icing - yum!). What about you? 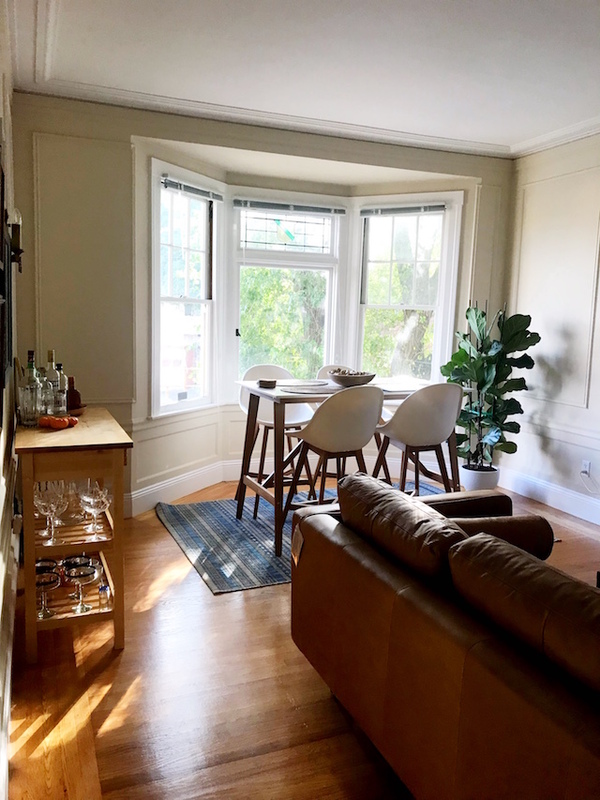 To enter, visit the Piece de Resistance on Etsy, become a follower of The Short and the Sweet of It and leave a comment below. Extra entries for tweeting or Facebooking about the giveaway! Oh my gosh. So cute. I like the penguins! I'd love this! i follow you and checked out their shop, super super cute cookies!! 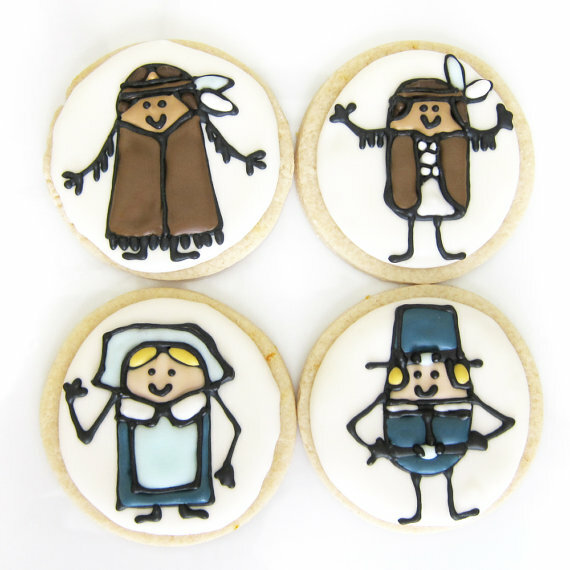 The Pilgrims & Indians cookies are SO cute! The pilgrims and the turkey are sooo cute! Love these! oooh yum!! i'm already following you and my fave is the pilgrim and indian cookies!! oh i hope i win!!!!! Oh goodness! These cookies look amazing!!!! Love the turkeys! Oh thos are sooo super cute! Especially the Christmas tree ones. I love these! I love baking... but definitely dont measure up to these pretty creations! 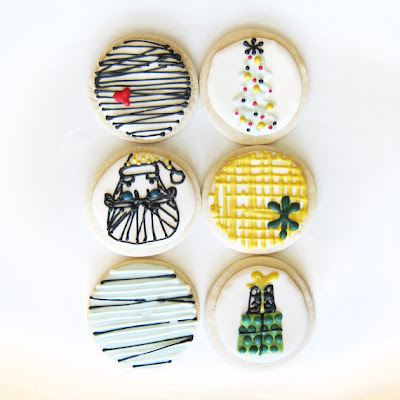 those black lace cookies are beautiful! and the polar bear, awwww. I'm a GFC follower! I visited the Piece de Resistance Etsy shop-- I love the penguin cookies! PS Have you entered my dessert giveaway yet? Lovely! I love the pretty designs she has. What a fun shop! It's like christmas year around!